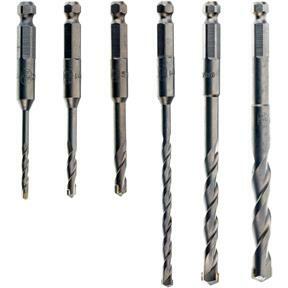 These Hex Shank Drill Bits provide superior holding power over standard round shank bits. 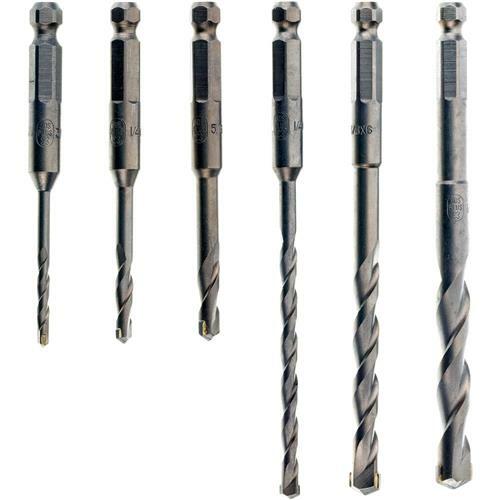 Set includes: 3/16", 1/4", 5/16", 1/4", 3/8" and 1/2". don't know I gave them to my son and son-in-law.